Do you really believe that? New Mexico by and large prefers green chile sauces to red, and that gives the cuisine a whole different vibe. We experienced this 20 or so years ago when we stopped at a hole in the wall café in a tiny burg somewhere between Socorro and Roswell. Their chow was indescribably good. If you listen to NPR you may have heard Lynne Rosetto Kasper’s show, The Splendid Table. Most weeks she airs a guest appearance from the Jane and Michael Stern of Road Food fame. I try to find time to look up the Stern’s opinion of eateries in towns we visit long enough to uncouple the Red Sled from Kat’s Cradle. 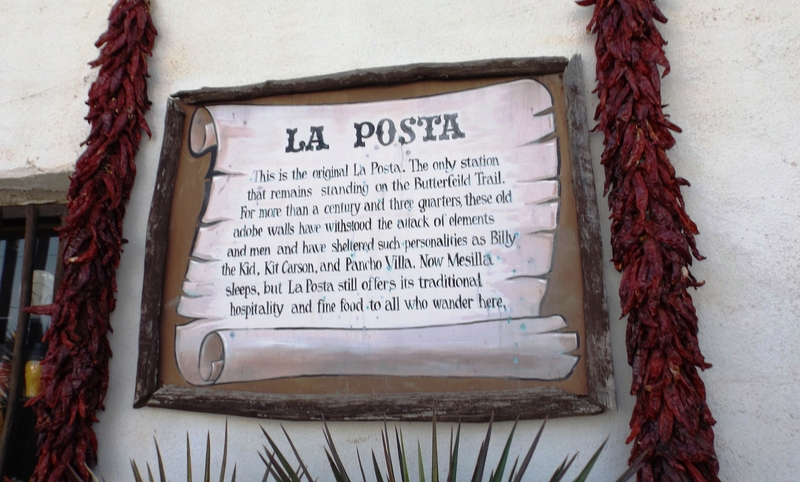 In Las Cruces the Sterns posted that there are two must-visit restaurants: La Posta de Mesilla and Nopalito. I can do Cajun, soul, Creole, and grilled dishes as well as most restaurants, but Mexican is out of my league. We wanted to try both eateries. Steve the RV repair guy kept us out of Nopalito by drawing out his doomed tall tale and water heater efforts until hours past dark. 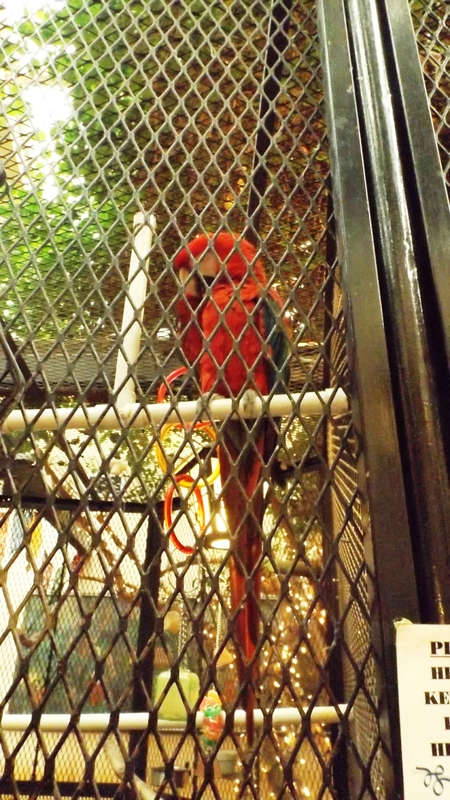 But we had already dined at La Posta the night before. La Posta has been around since 1939, and apparently has been quite popular ever since. Their fans flock in early, and by 6 p.m. on a Thursday there was a line. It’s a clean, well-lighted place with a kitchen that can really crank out the New Mexican classics. Our waiter, whom I suspected of having too much Teutonic blood, steered us toward the red chile con puerco loaded nachos plate. We had wanted the nachos plate off the Appetizer section of the menu. We were leaning toward the green chile with beef version. He convinced us otherwise. No problema: we figured we could easily split a green chile entre after that. Red Chile con Puerco Nachos: An APPETIZER? We were as wrong as Hitler invading Russia. We were as wrong as Salieri poisoning Mozart. We were as wrong as my 11th grade English teacher giving me a C for failing to properly diagram sentences. Three pounds of nachos is about all two senior citizens can eat, and there was barely room left for a pair of sopapillas. Wouldn’t you know, those pastries were each the size of four Café du Monde beignets, and after licking the excess honey off our digits, we somehow sensed it was time to go home and sleep it off. We never tasted anything in New Mexico with green chiles. Maybe we’ll get to Santa Fe this summer and have a second chance at those lovely green peppers. Yeah, any burger joint featured really good chow. Big Chain featured a torched hamburger steak that was really rare inside, burned outside, and was so exotic. Varie had to go to a yearbook banquet or something in Shreveport, and was blown away by sour cream and chives on a baked potato. 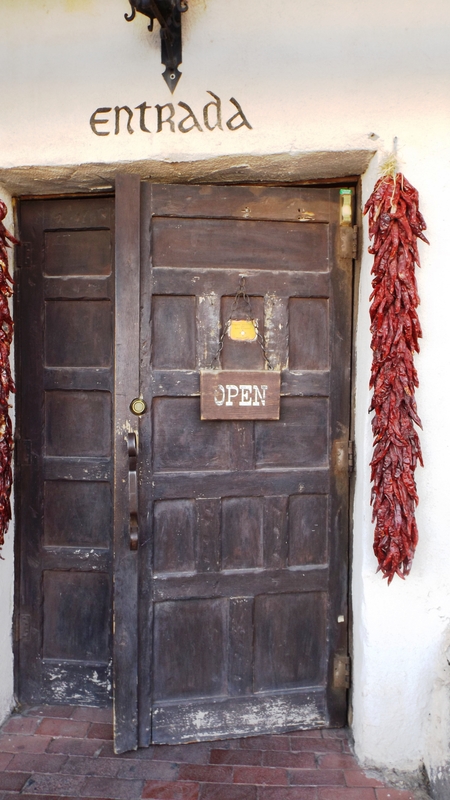 Ah yes, the Hatch chiles in New Mexico are divine! We spent time in Albuquerque and Taos last summer and have fond memories. One thing we noticed when visiting Mexico is that they use much less cheese and much more “heat” than in the US. The cheese there is mostly that crumbly white, non-melting type. It doesn’t have the fat content nor is it nearly as filling as jack or cheddar in the US, and thus you can eat more! 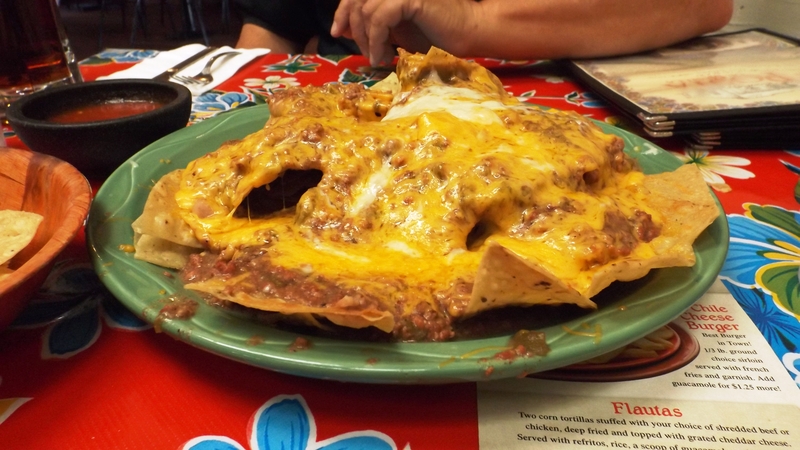 Nachos in the US, no matter how good, are very heavy with cheese and thus supremely filling. It wasn’t the cheese that made those nachos substantial. It was the volume of them. There was a whole lot of ground pork, a lot of sauce, and a lat of cheese all over it. The sauce was quite spicy, and after we whinged a bit, they gave in and brought a small dish of sour cream. 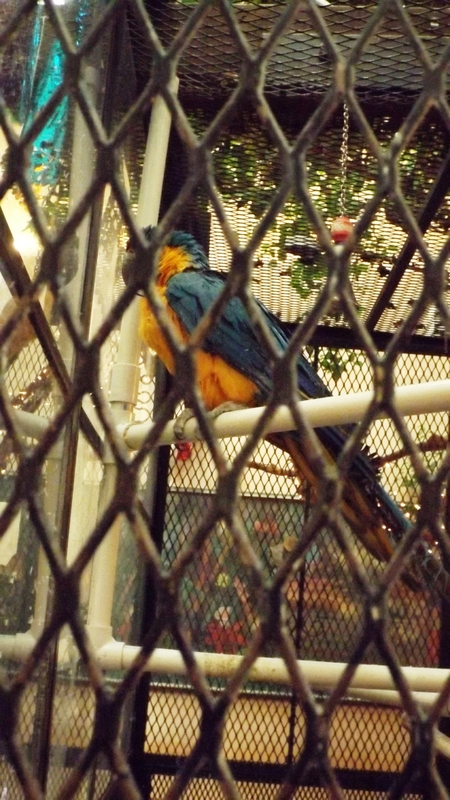 It was wonderful. If I weren’t now 200 miles west, I’d go there tomorrow. Wait, I still have dined at Nopalito. I’d go there first.